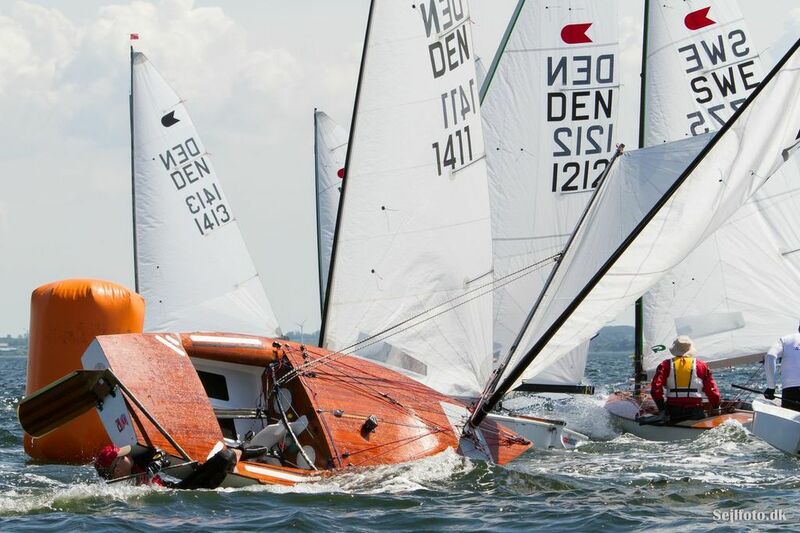 The Nordic championships kicked off the summer, and with a big fleet too. Then there was the winter kicking off in New Zealand with the Brass Monkey event. No matter what time of year there’s OK Dinghy sailing somewhere in the world. The report and results of the Brass Monkey are here. The report and results of the Nordic Championships are here. And the photos of the Nordics are here. 452 photos in total, but here’s my favourite.